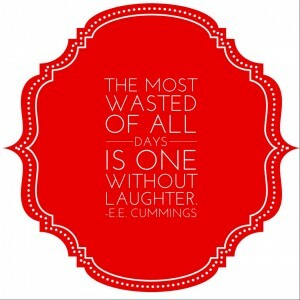 Thankful for Laughter, Especially a Hearty, Distinctive Laugh! - JP loves LIFE! 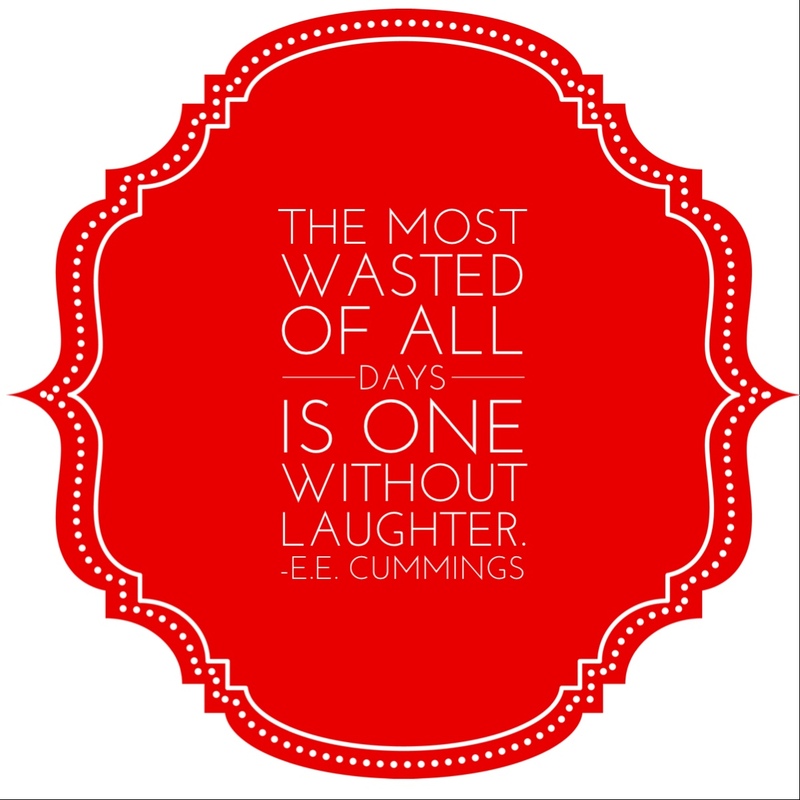 Thankful for Laughter, Especially a Hearty, Distinctive Laugh! My sisters and I have a distinct laugh. We love to laugh hard and we do it with abandon! People have been known to call it the “Person girls laugh” and that’s fine by me. Being known for something that shows the joy of a good day or a good story…. well that’s a reputation I can stand! Laughter is something that makes you feel better. When you are able to let go a really good laugh, you suddenly have more energy. And it can improve your outlook for the rest of the day, not just for the moment. This one really should be an audio or video post…. And I do not want to disappoint so here you go! This is the laughter my sisters & I shared as our cousin told us a story about a frisbee…. it’s a story you have to see to get, but you can tell, it was a hit. « Thankful for Cold Weather in the Winter. Wait, did I say that? Laughter is definitely contagious! Thanks for the smiles! Glad you enjoyed it! Have a great Wednesday! Hope you have reasons to laugh with abandon! Those kinds of laughs keep me laughing harder! Very cool. I needed that reminder this morning. Thank You Very Much for that. I have a very distinct, loud laugh! i think it annoys my husband! hahahaha! Good for you! Use it often!